Mum, you may have been treated as a maid, a chauffeur, a cook, a banker and many others – but one thing for sure is that, you are always loved. No words can exactly describe how I feel for you. 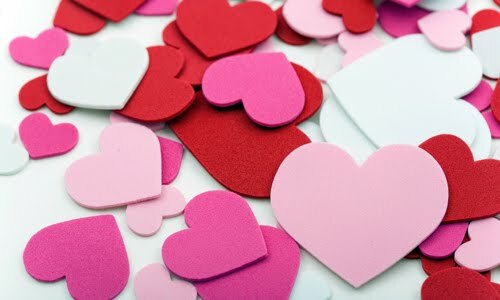 Your unconditional love, care and guidance have always been meaningful and significant. Thank you for everything (excluding rotan sessions and CANNOT-this-CANNOT-that when I was younger) you’ve done for me. You’re indeed a wonderful mum, and a great friend! Mum, since I’ve said that – can you do me a favour now? 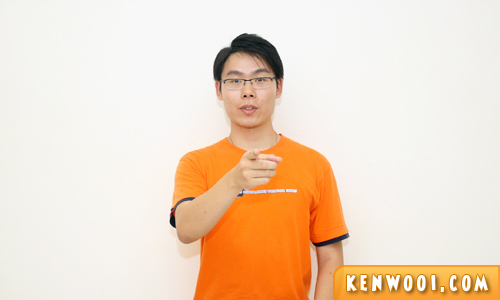 Anyway, kenwooi.com would like to take this opportunity to wish all mothers a Happy Mother’s Day. They’re definitely the Queen of our hearts! On the other side of the world: A Gift for the Modern Mum! Uhh… Not impressed? Never mind, I take back that excitement. Pfftt! Anyway, I may not be super expressive, and this Mother’s Day short film ain’t a drama. But watch and tell me what you think! No matter how busy our lives are, she’s the one that we all want to spend our time with. Especially, on a special occasion like this – Happy Mother’s Day! Wah!!! Good job! 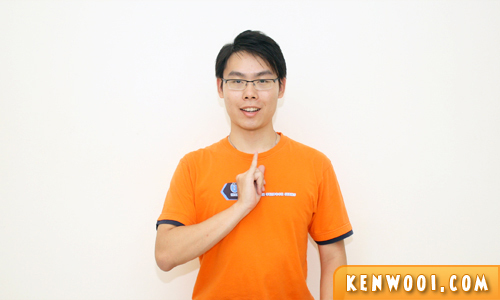 Kenwooi, the actor now, eh? Ummmmm….u look very thin leh? No mummy’s cooking in KL kah? I like Joel.. Ken u are good too! happy mother’s day to our mami! Every year u ask ur mom for money on Mother’s Day. Must kena rotan now this boy..
That doesn’t sound like your voice. Is it yours? Yea…I saw the video. Love it. Are you good at BIM? How did you learn those sign language? Learn yourself or attend sign language class?